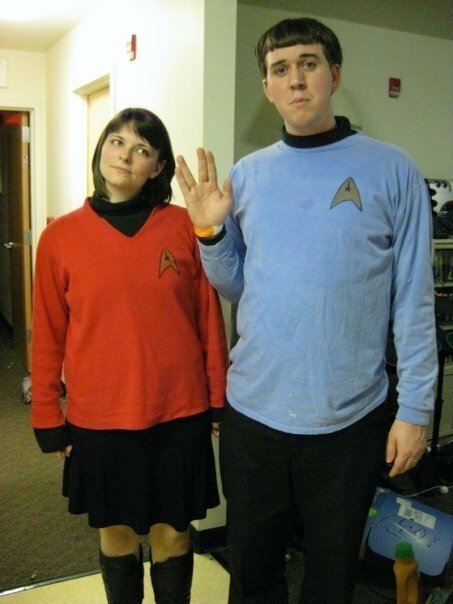 Here is an adorably geeky photo of Alex and his fiancee, Courtney. 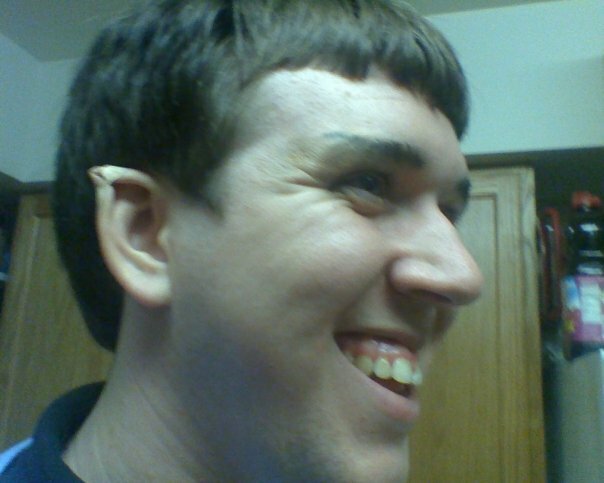 The big story, though, is in constructing the Spock ears. Alex and Courtney made a desperate search of costume stores and such to find pointy ears for Halloween, and found nothing. Then Alex searched the Internet. Add a little makeup paint to blend the bandage into the skin, and you’re all set. Photos courtesy of Alex Smith and Courtney Miller. Used by permission.